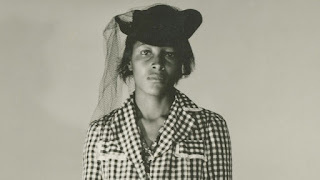 The story of Recy Taylor who was forced into a car at gun-point and raped by six men ( a seventh man refused to take part). 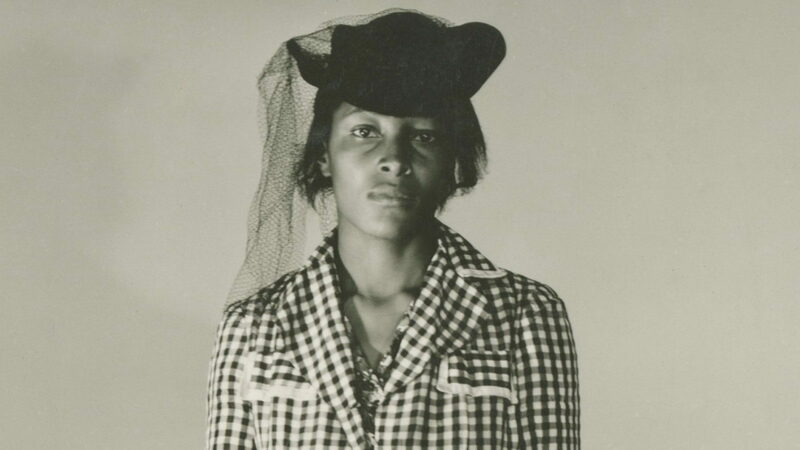 Instead of remaining quiet as most African-American women would have done in 1944, Taylor reported it to the police and was, for a time, the center of a great swirl of notoriety. An important story that has kind of receded into history is returned to the light in a film which undercuts its power with its over use of sequences of country roads and low key music. The effect is to lull the audience to sleep as we kind of wish things would be sped up since. There was only so many times I could watch the country lane with a double exposure image over it before I just kind of closed my eyes. Its sad since the repetition under did any sort of urgency and the story, though decades old is incredibly urgent and relevant to today's world. While I like the film and found it quiet powerful in the end (the final reveal moved me to tears) I was simply left with the feeling that this would have worked better as a tighter shorter film (say an hour long film for PBS) instead of a full on feature film. This is a vital tale of our past that is lost to a much too measured presentation. The film replays Tuesday at the New York Film Festival. For more information go here.